Twitch is always looking for new ways to innovate and connect the community with their favorite streamers. Today they introduced their newest feature, personal messages on subscriber anniversaries. You now have the option of sending a personal message to a streamer during your subscription anniversary. The personal message will be highlighted in chat and potentially pop-up on-screen if the broadcaster has enabled the overlays. When your subscription renews, you can send one message per month, per channel sub. 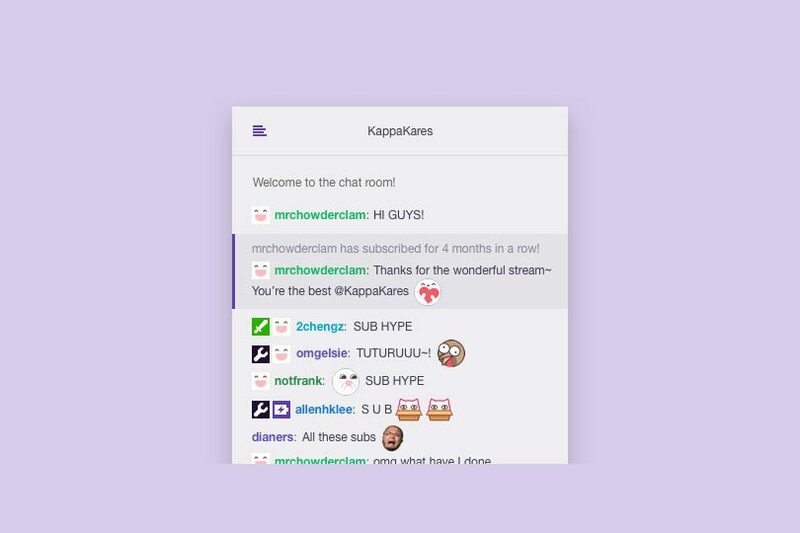 You’ll have up to 255 characters to share your own sub hype to the streamer you’re watching. And, yes emotes are supported! Don’t feel like writing anything? You can dismiss the option, or leave it blank to send a generic message.